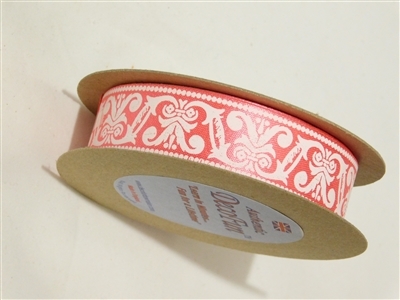 Charles Clay English Decorative Ribbon, Excellent for Packaging. Edges are 'hot slit' for clean edges that will not fray! Crease-Resistant Appearance. 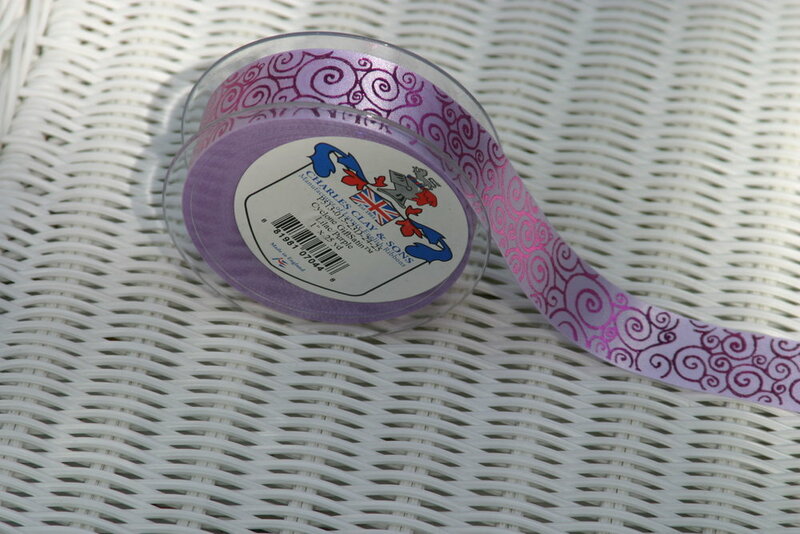 Luxury quality made in England at low cost to you!